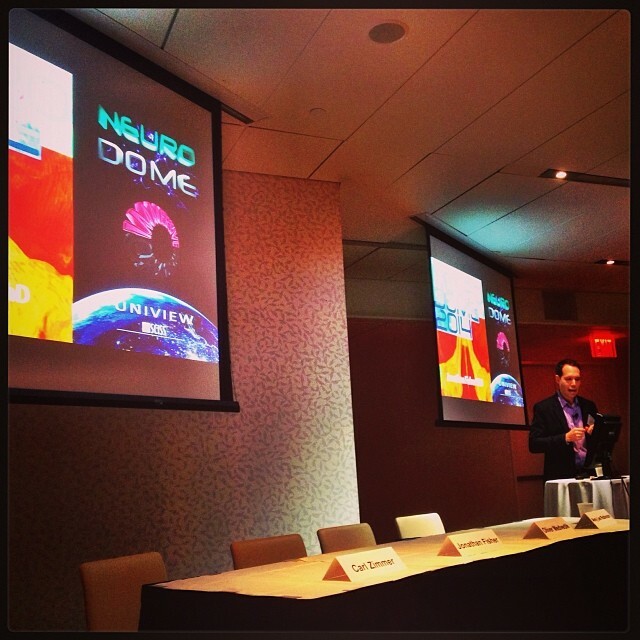 Jonathan Fisher presented Neurodome at the 2013 Imagine Science Film Festival! 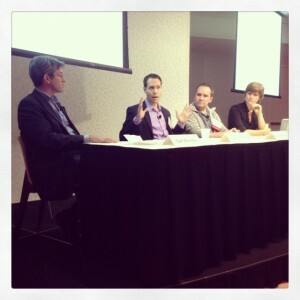 data visually. Join the Academy and the Imagine Science Film Festival for a discussion that explores how data—from huge data sets generated by genomics to maps of the brain—can be uniquely captured in the medium of film. 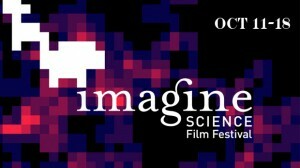 Science writer Carl Zimmer and a panel of scientists and artists will explore how scientists use film to communicate their ideas and how artists can use the techniques of data visualization to enhance viewers’ scientific and visual experience.